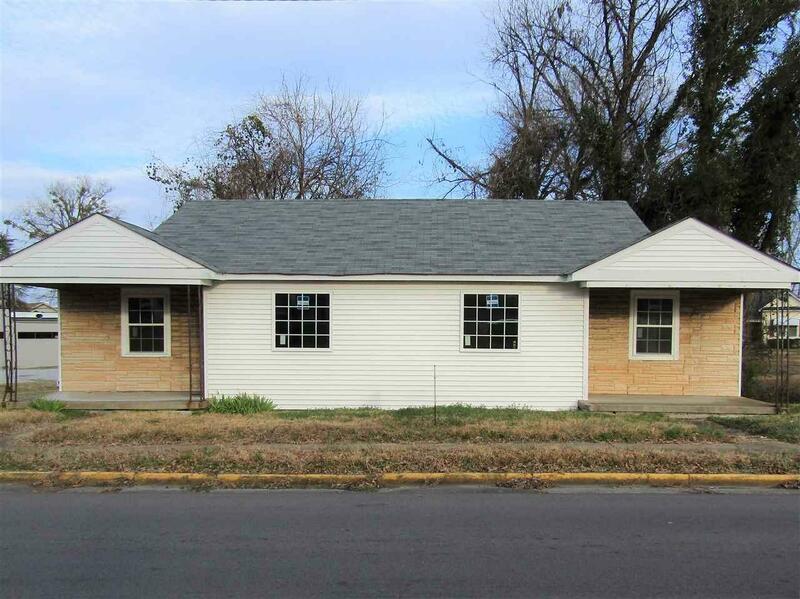 COMMERCIAL- DOWNTOWN GADSDEN- This duplex is the perfect investment opportunity. 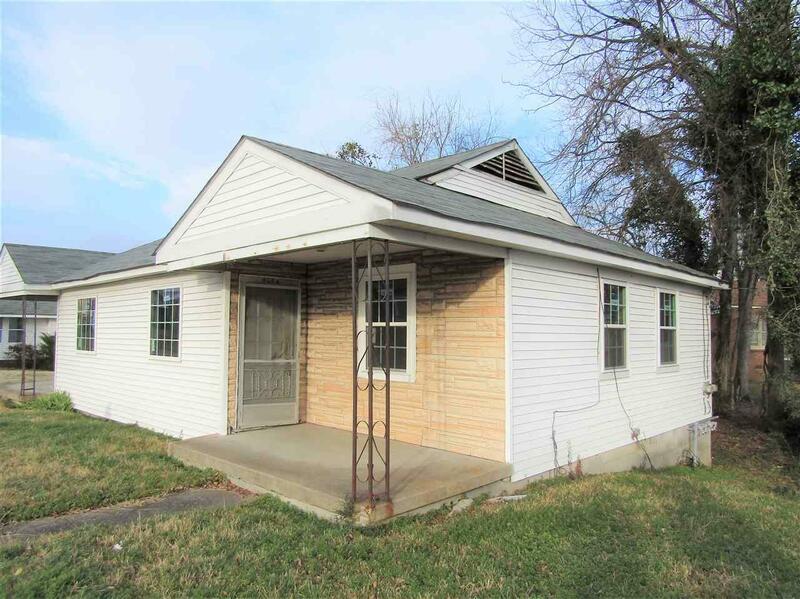 Each side has 2 BR & 1 BA. Perfect for an office or retail space.